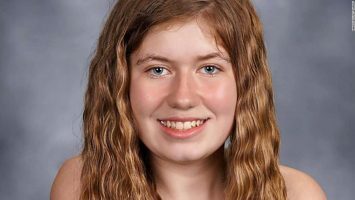 As Benjamin Radford writes, psychics were absolutely no help in finding Wisconsin teen Jayme Closs — just as they’ve failed in every previous case. The cases are similar, but Closs, Smart, and Dugard have something else in common (and with other missing persons including Natalee Holloway, Laci Peterson, Chandra Levy, and many others): Hundreds of psychics gave information about their location while they were missing—and every single psychic turned out to be completely wrong. If only the media would stop promoting the harmful nonsense of these con artists. Read Radford’s full piece here.